Social media is the new marketing and brand awareness tool. 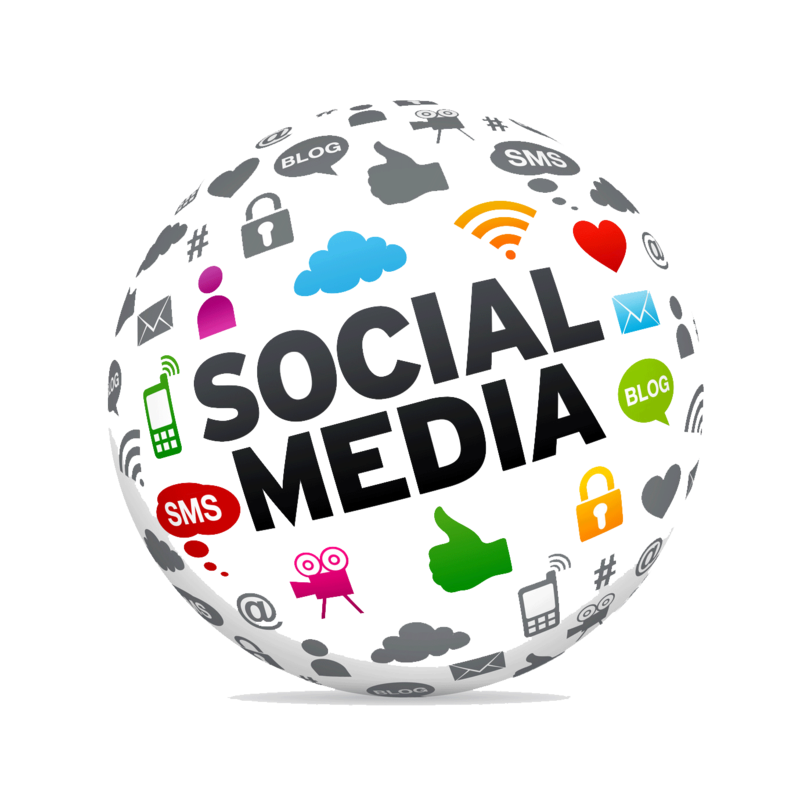 The use of social media can help to reach your targeted prospects in short time. We help you to raise your brand awareness with a promise of giving you the best online marketing services. We create a formula for you to increase your web traffic and create value for your products through social media platform. We will not only use SMO as a traffic generator but will also use it for different other factors such as employee engagement, turnover, customer satisfaction, business relation and many more. We at GoNexus360 make every effort to give out cent percent results for our clients in any perspective market.